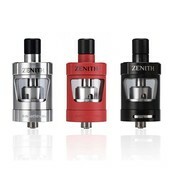 The Zenith Tank Atomizer is a collaboration between Phil Busardo, Dimitris Agrafiotis and Innokin. The wanted to design an easy yet intuitive mouth to lung atomizer. The Zenith Tank Atomizer is a collaboration between Phil Busardo, Dimitris Agrafiotis and Innokin. The wanted to design an easy yet intuitive mouth to lung atomizer. 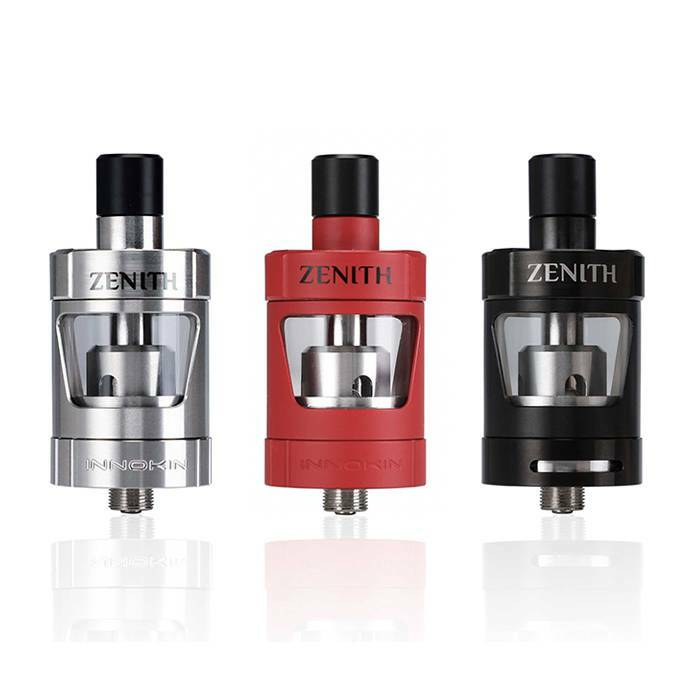 The Zenith features an easy top-fill twist design that will automatically shut off the liquid flow when filling in order to prevent flooding and gurgling.